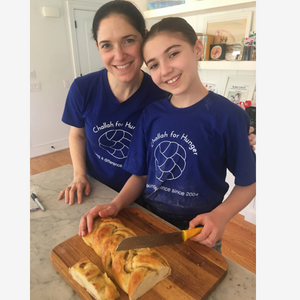 The Social Change Bakery Network expands Challah for Hunger’s core program beyond the college campus to engage new audiences, which include teens, adults with different abilities, and families with young children in Los Angeles and Philadelphia. 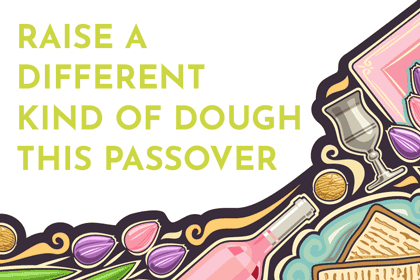 Do you live in Philadelphia and want to support Challah for Hunger? 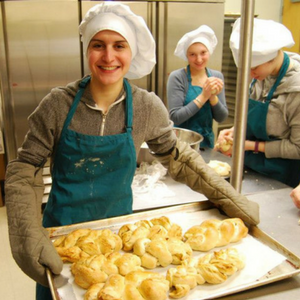 Join our Volunteer Corps! 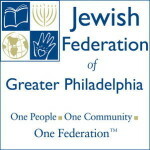 Fill out our Interest Form and a member of our staff will reach out to you with upcoming volunteer opportunities. To learn how to get involved with our Los Angeles program, email [email protected].